Marvel Entertainment and Netflix have released a new promo for Marvel’s Iron Fist that asks the hard-hitting question, who is Danny Rand? Check it out in the player below and sound off with your own answer to the question in the comments! RELATED: The Marvel’s Iron Fist Trailer is Here! The Netflix original series Marvel’s Iron Fist is the fourth of the epic live-action adventure series (Marvel’s Daredevil, Marvel’s Jessica Jones and Marvel’s Luke Cage which are now streaming, all leading up to the teaming of the main characters in Marvel’s The Defenders) to premiere only on Netflix. A fifth series, Marvel’s The Punisher, has also started filming and stars Jon Bernthal. 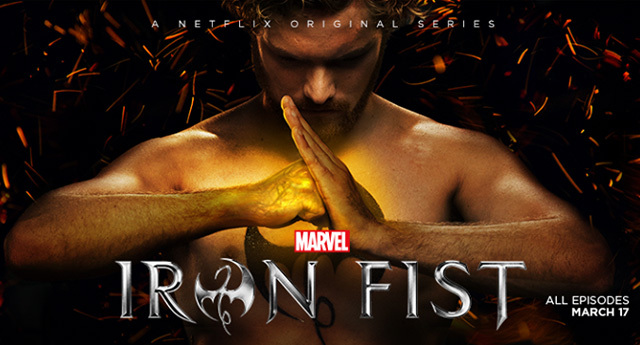 In Marvel’s Iron Fist, billionaire Danny Rand (Finn Jones) returns to New York City after being missing for years, trying to reconnect with his past and his family legacy. He fights against the criminal element corrupting New York City with his kung-fu mastery and ability to summon the awesome power of the fiery Iron Fist. 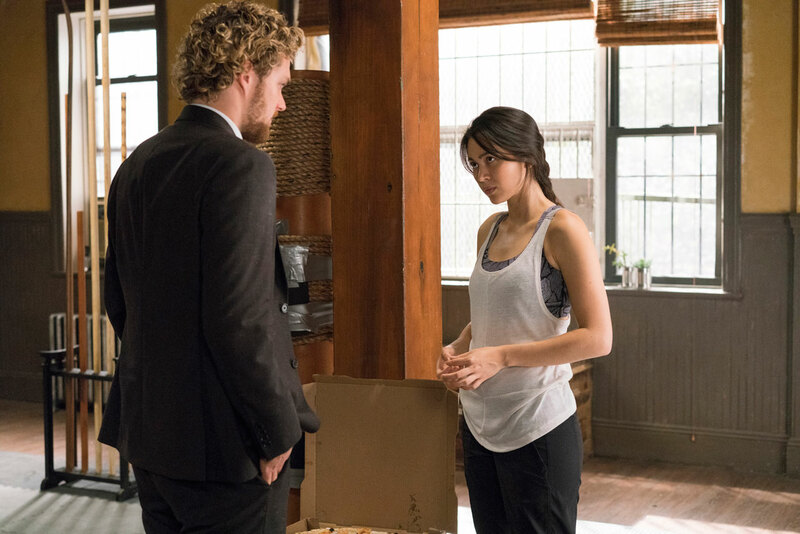 The Marvel’s Iron Fist cast includes Finn Jones as Danny Rand aka Iron Fist, with Jessica Henwick as Colleen Wing, David Wenham as Harold Meachum, Jessica Stroup as Joy Meachum, and Tom Pelphrey as Ward Meachum. Marvel’s Jessica Jones star Carrie-Anne Moss will also reprise her role of lawyer Jeri Hogarth alongside Netflix’s connector between the shows, Rosario Dawson as Claire Temple. Marvel’s Iron Fist premieres with 13 episodes on Netflix on March 17, 2017 at 12:01am PT in all territories where Netflix is available.